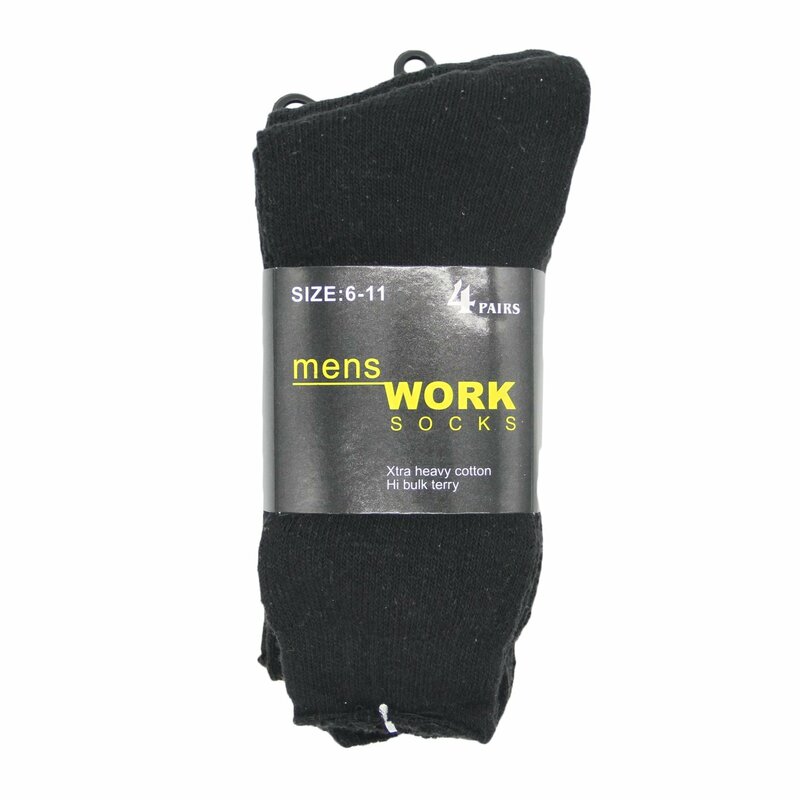 The ultimate hard wearing breathable work Sock. Ideal for all climatic conditions. 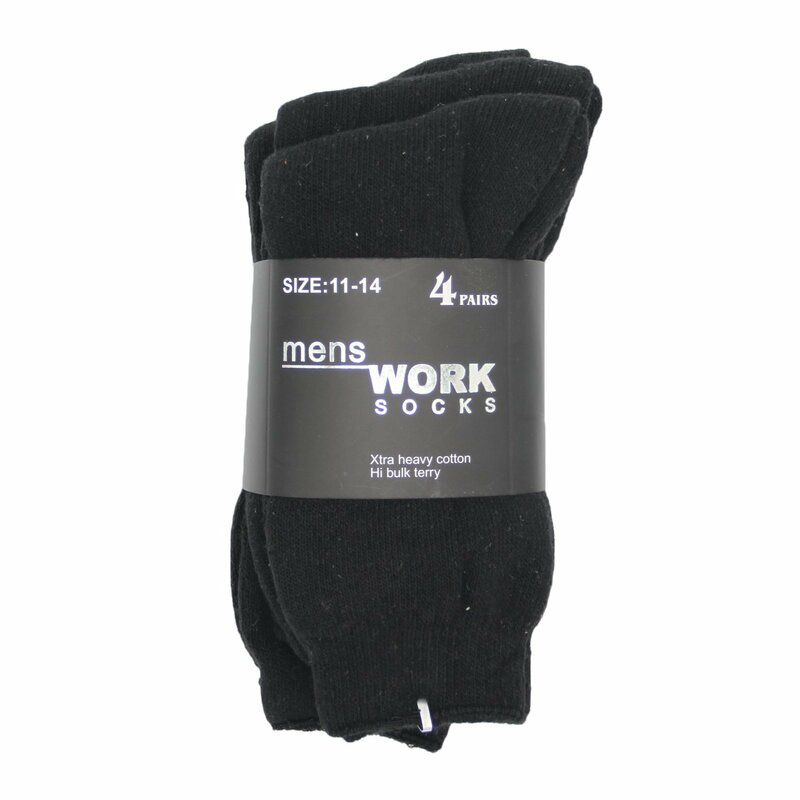 Excellent for people with hot or cold feet. 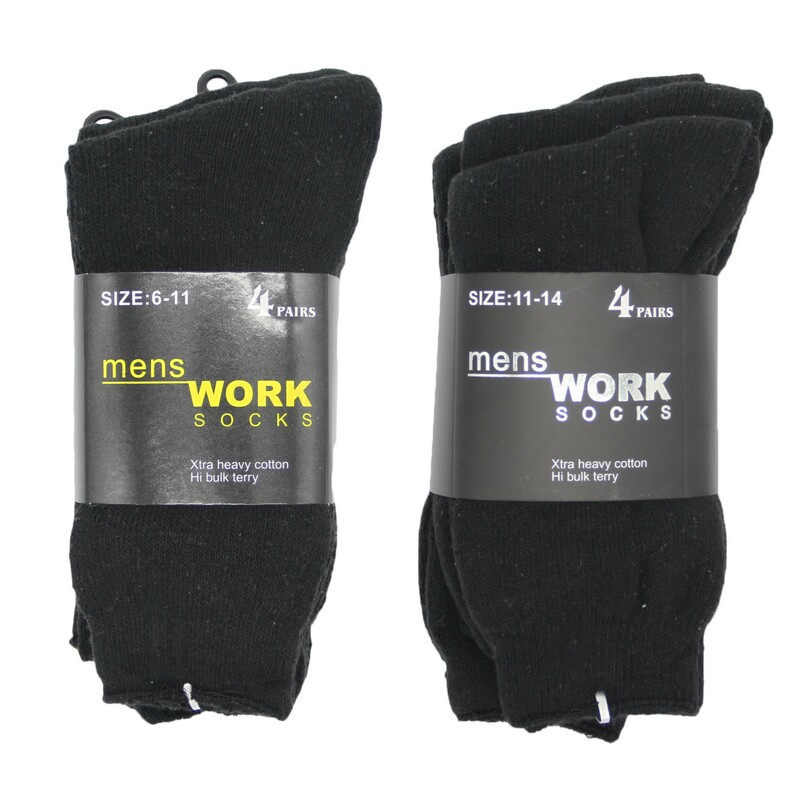 – Comes in a set of 4 pairs, you will receive 4 pairs of socks for one order. 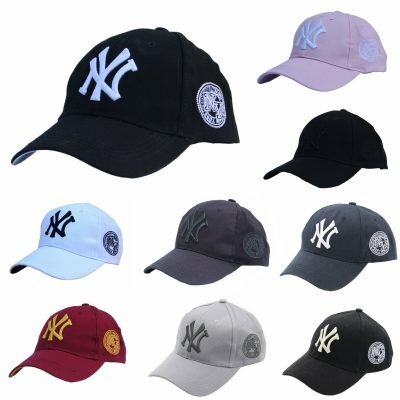 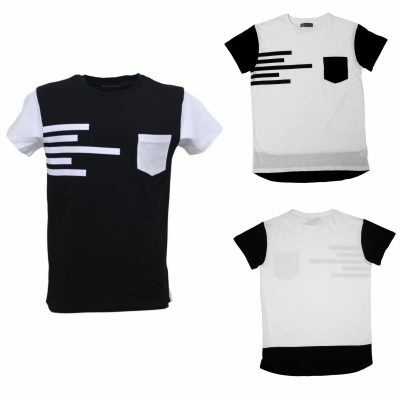 – Made from Extra Heavy Cotton material. 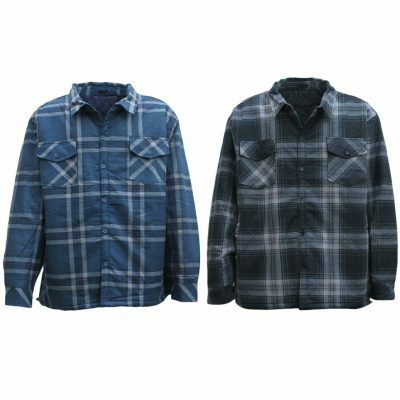 – Heavy Duty Cotton Terry.